Discover Lisbon with this 360º Lisbon Tour. Lisbon Experience. Never came to Lisbon. Or visited our beautiful city but want to show it to your friends? Find out this great way to discover the main spots of Lisbon, with a 360º Experience. Go to 360Tour Lisbon and select your language. 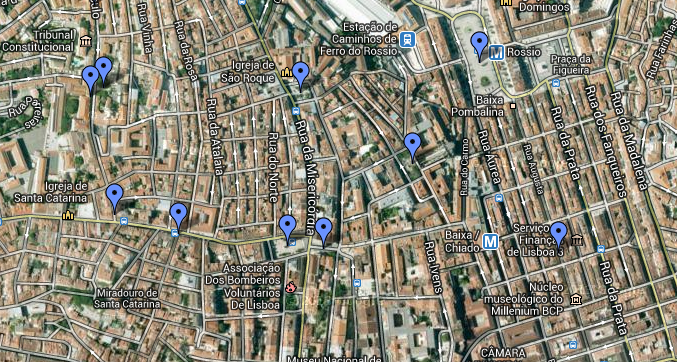 After that, just choose that landmark or area you want to virtually walk. To make your Tour more real and inspiring, you’ll have Fado song during the hole course. Lisbon is an amazing city with some of the best paths in Europe to go Jogging! Discover 3 of those paths with this very useful Lisbon Experience Jogging Guide. With this in mind, the Italian Liliana Navarra started to organize walking tours around the city, on the locations of some of these movies! With an iPad, she shows scenes from the movies that took place in Lisbon, and guides the small groups into the middle of the action. According to Liliana, the tours took 2 months to be prepared. Right now there are 2 different movie tours you can choose – Sostiene Pereira and Livro do Desassossego – but you can expect to find new ones really soon. For more informations about tickets and timetables, visit their website or facebook page. The past months we’ve been writing about some of the best places and things to do in Lisbon. Although we just wrote a very small percentage of the thousands that exist, today we want to talk about the “life outside Lisbon“. Just 30 minutes away from the Portuguese Captial, if you head in direction of the Atlantic you’ll find 2 of the most beautiful towns in Portugal – Sintra and Cascais. 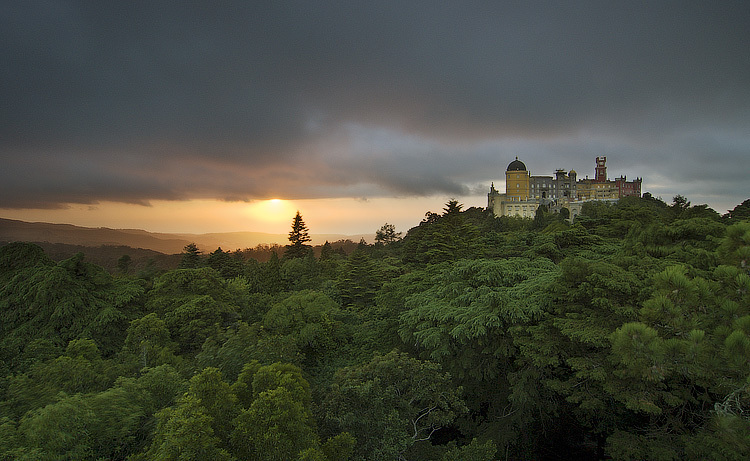 Sintra is a green mountain filled with history. Kings and Queens used to spend there their summer vacations, and left us the most amazing palaces and castles to visit and admire. 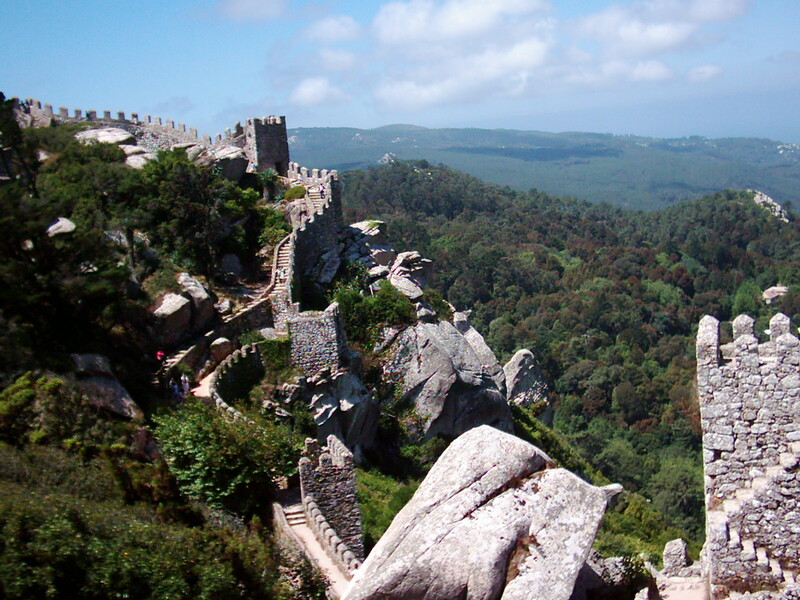 Those were the first center of European Romantic Architecture, and know Sintra is considered World Heritage by UNESCO. The must visit places in Sintra are the Pena Palace, the Moorish Castle and the Vila’s Palace and its surroundings where you can be delighted with the most amazing pastry, ans romantic walks. 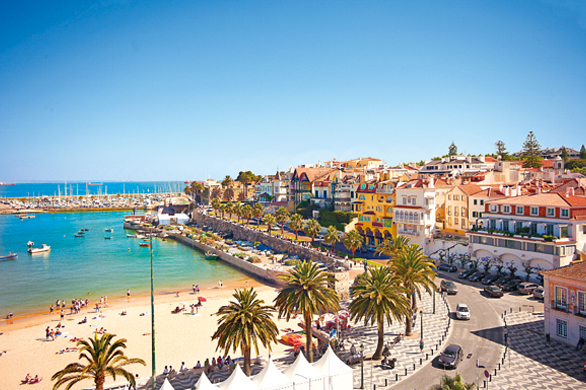 In Cascais you will also find some histtory and architecture, but the main attractions are its beautiful beaches and landscapes. If you’re coming to Lisbon, you must experience the city by walking through its streets and neighborhoods, feeling the culture and tradition that live in every detail. 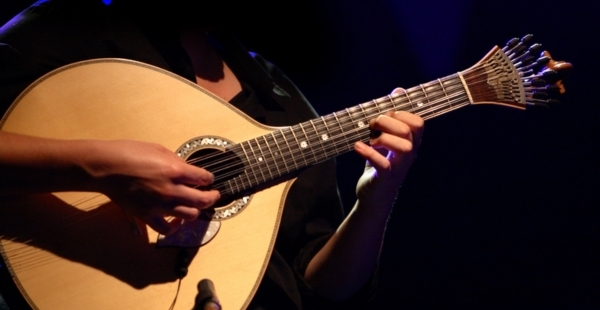 One of Lisbon’s best gifts to you is the Fado music, considered World’s Intangible Cultural Heritage by UNESCO. To those who are coming to visit Lisbon this weekend we recommend to take a tour to Listen to the story of Severa, the legendary singer of Fado, get to know the most beautiful love poems, go to the most emblematic places and and to learn multidisciplinary ways that new generations have kept Fado alive. Also, listen to a live singer, and in the end enjoy a Portuguese Typical soup with roast chorizo ​​in one of the city’s Fado houses. All this for 25€! 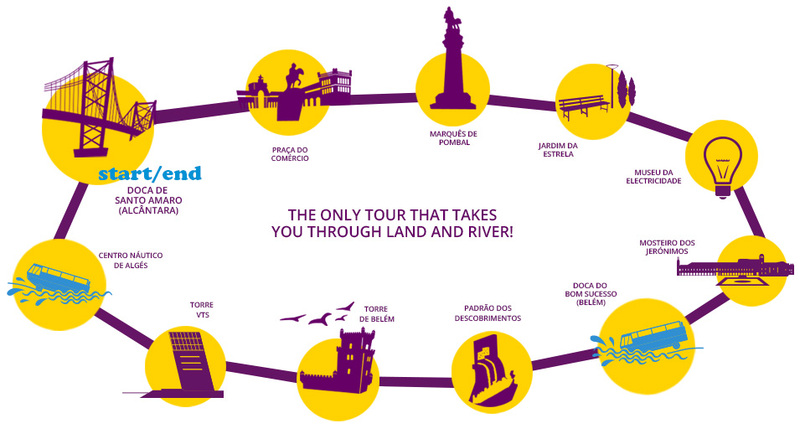 Get to know most of Lisbon’s landmarks while having loads of fun! 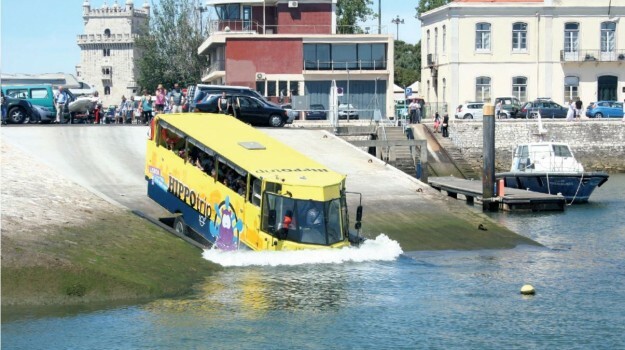 Don’t miss the chance to go sightseeing aboard this amphibious vehicle. During a 90 minute tour, you’ll be able to explore the many sides and sites of Portugal’s capital, by land and sea, without leaving the comfort of your own seat.